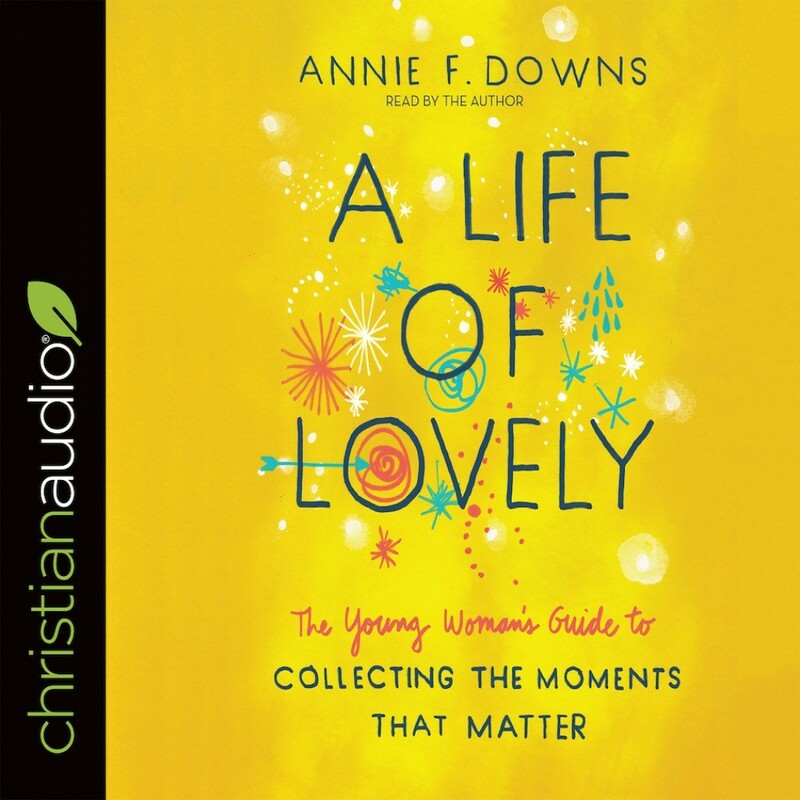 A Life of Lovely | Annie F. Downs | Audiobook Download - Christian audiobooks. Try us free. Annie F. Downs wanted to get across to her readers the lovely in life and God will take me even further in viewing the Lovely in life. I love this book! I am 65 years young and the was a listen that made possible for me to feel the lovely, see the lovely, and look forward to finding the lovely in ways I didn't think possible. Thank you Annie F. Downs for such a good audiobook that I can re-listen to over and over.